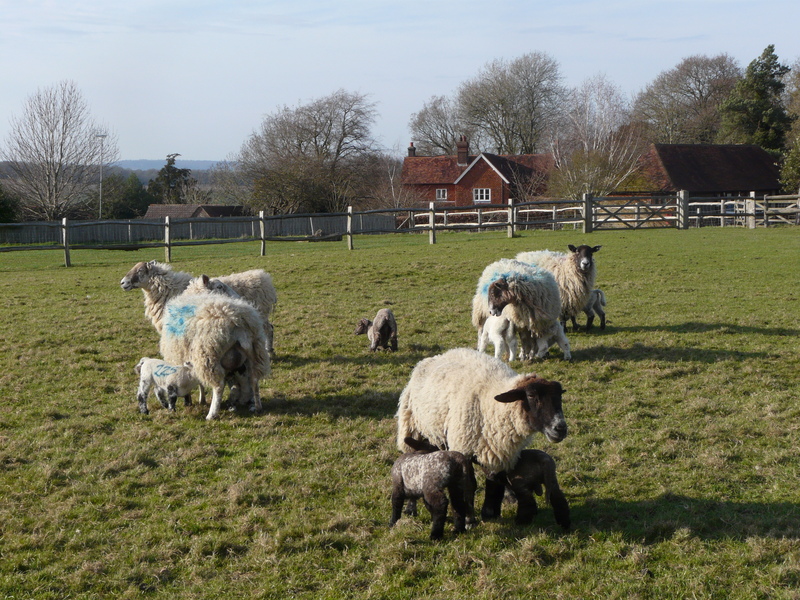 Manor Court Farm is a family-owned 300-acre sheep and arable farm in the High Weald Area of Outstanding Natural Beauty, near Tunbridge Wells. 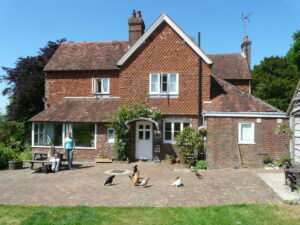 We have been welcoming Bed and Breakfast guests in the spacious centrally-heated Georgian farmhouse (nearly 300 years old) for more than 30 years. A double and two twin rooms offer guests comfortable beds, television, and Wi-fi, and there are two bathrooms plus a separate toilet. 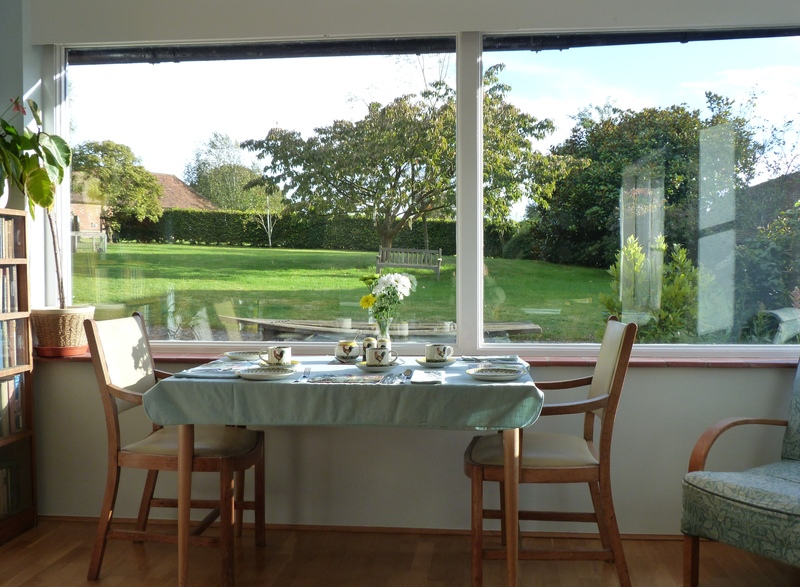 The guest lounge has a wide-screen television with CD facilities, and a log fire in winter. Rates are £85 per room per night (single occupancy £55). 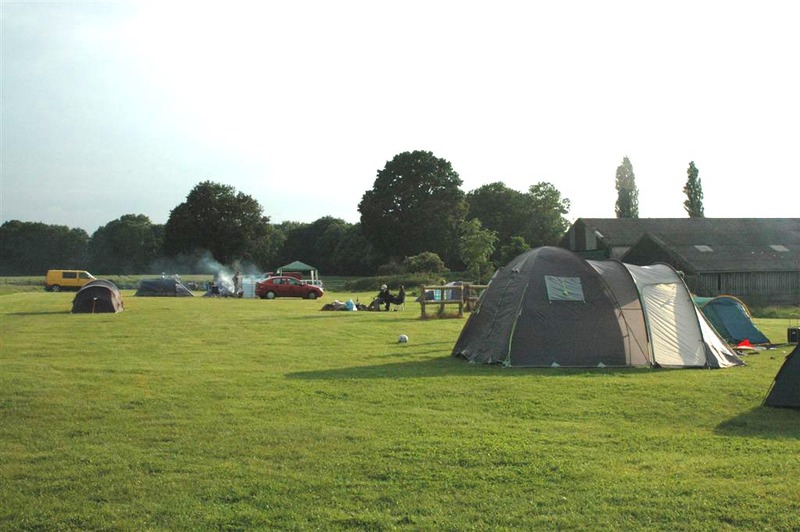 Manor Court Farm campsite has been open since the early 1980’s, and independent reviews and rates can be seen on www.ukcampsite.co.uk . We take tents of any size, and have room for camper vans or caravans. There are many open fire-sites, and electric hook-up points. 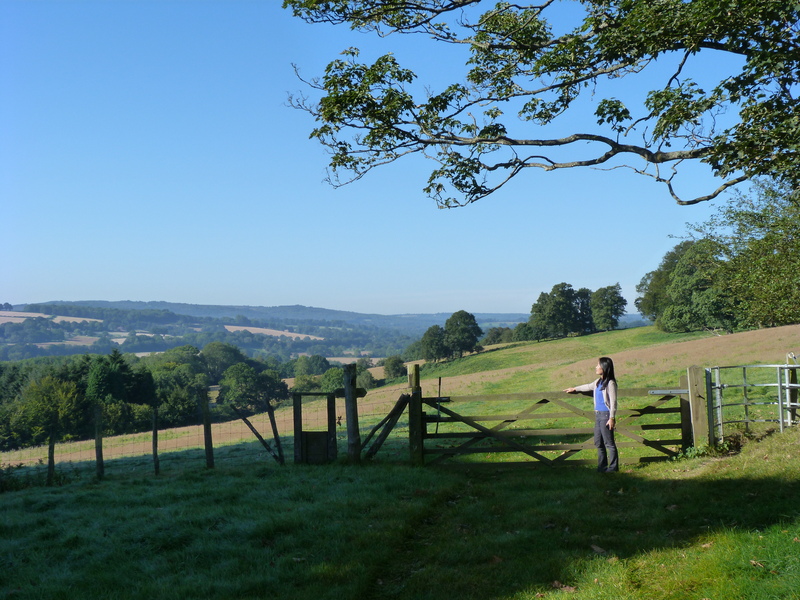 There are no set pitches, but mown areas suitable for camping around the farm buildings and in a field with views to Ashdown Forest. Guests are welcome to explore the various footpaths such as the Weald Way, and Sussex Border Path, which reach down to the banks of the River Medway. Nearest station Ashurst ¾ mile, London 1 hour. Independent reviews of the campsite can be seen on www.ukcampsite.co.uk .